313 4th St Satsuma, FL. 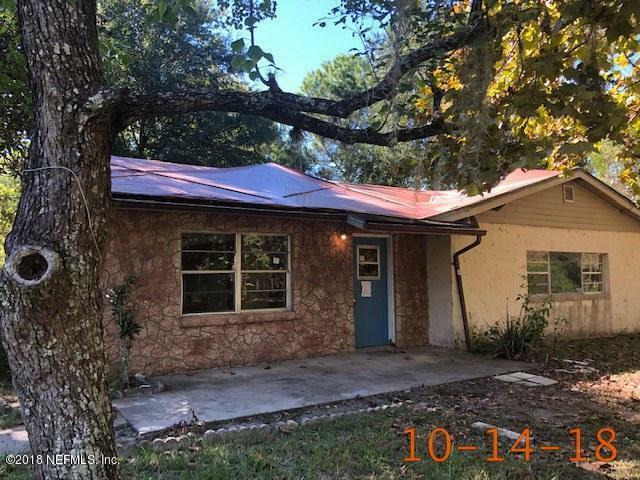 | MLS# 962481 | Modern Realty of Putnam Inc. Spacious home with formal living room and family room on just over an acre is Satsuma. Located near the St. Johns River for great fishing and recreation.